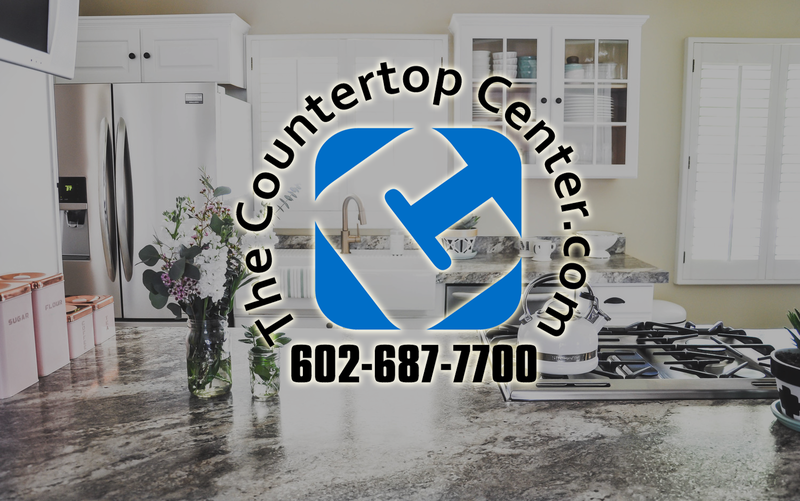 Need the highest quality laminate countertops for your business, home or multi-unit? Look no further! Choose from any color, texture or edge for your business, multi-units, home, office, kitchen, bathroom or bedroom and we will have your new, beautiful countertops for you to pick up in no time! We have over 15 years of experience specializing in laminate countertops. All of our countertops are fabricated in-house by one of our experienced professionals. We have been servicing the Valley for over 10 years and offer competitive pricing on all of our laminate countertop fabrication jobs! With color choices from Formica and Wilsonart laminates as well as over 10 edge styles the design options are unlimited. *most available in 2.5 weeks*. 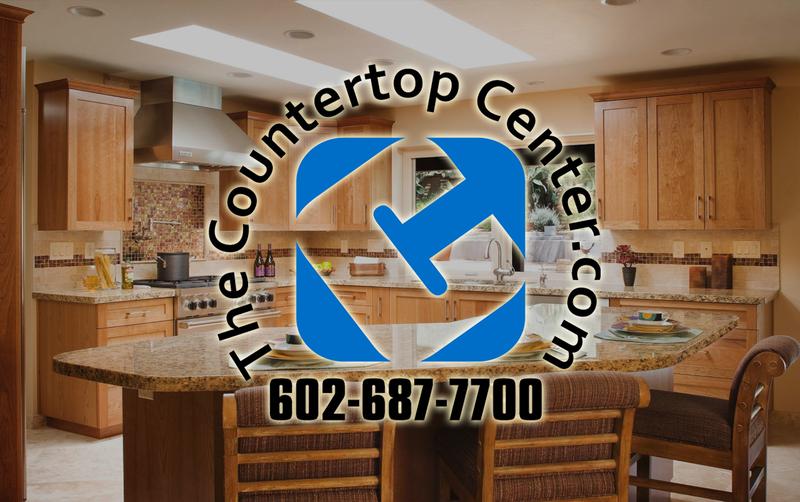 Contact us today for a free quote for your countertops! 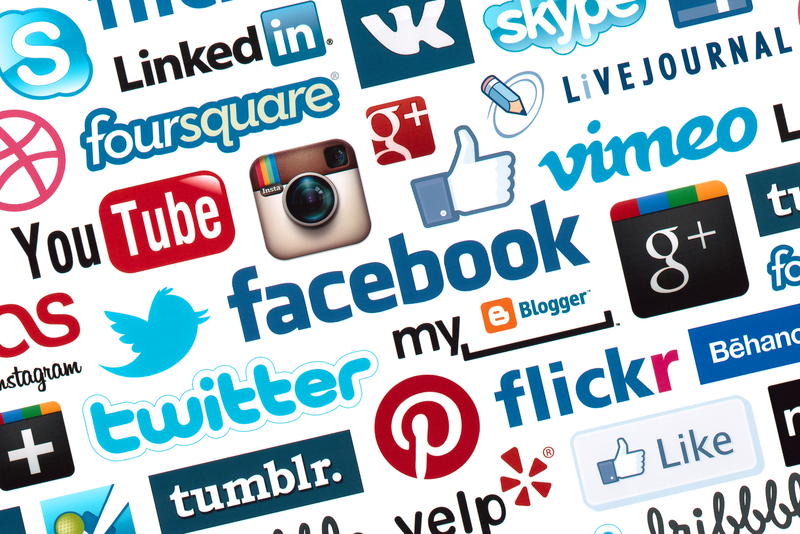 Whether you’re looking to get a quote or just have general questions, feel free to contact us.